The Perfect Thank You. Whether its for Mother’s Day, A Birthday to Remember, or Welcoming a New Baby. Revel in the celebration with a gift that says it all. Featuring a special edition of Marie Belle's delicious 4 piece caramel box, this gift will feel as sweet to give as to receive. 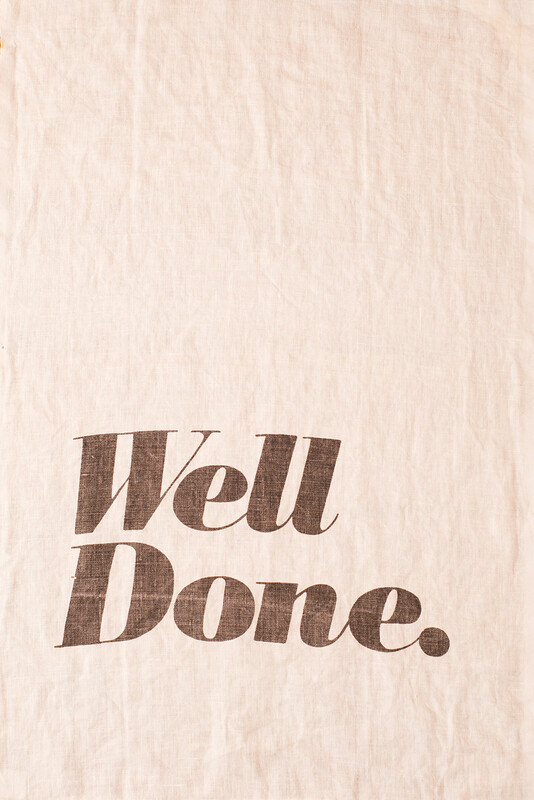 You can also personalize each gift and its message by choosing one of four memento pure linen tea towels from Sir/Madam, including "Well Done", "Love Me/Love Me Not", "Market Table", or the ever cheeky "Mind Your Manners". These special items alongside a luxurious Wild Peony candle from Brooklyn Candle Studio and several savory other sweets creates the ultimate well-deserved relaxation for a Sunday morning in bed or lively all occasion celebration. 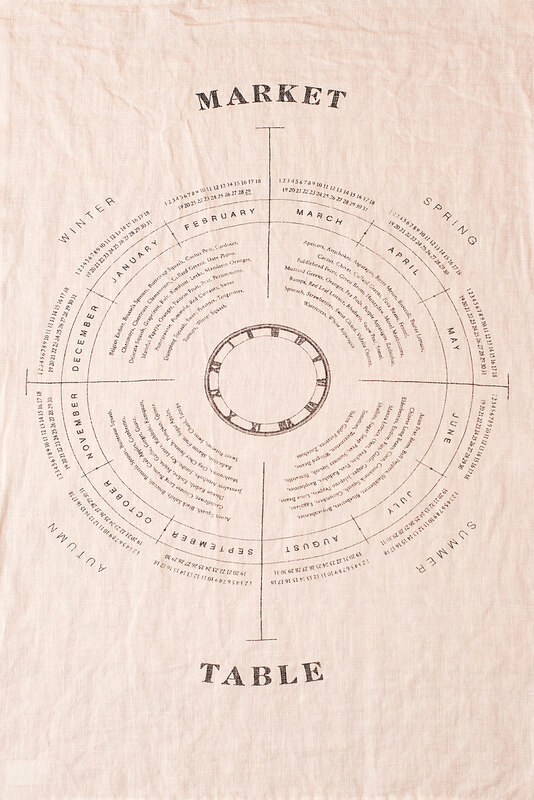 Choose Your Tea Towel: Mind Your Manners, Well Done, Love Me/Love Me Not and Market Table (hint: Market Table is chart of in-season produce and very neutral for any gifting need). Each gift is beautifully packaged with items nestled inside our signature wooden boxes. A card describing each content and its NYC relevance will be placed inside, along with your personal card secured on the outside and a final touch of ribbon. English-inspired, your special someone will love receiving this and think of you when used. 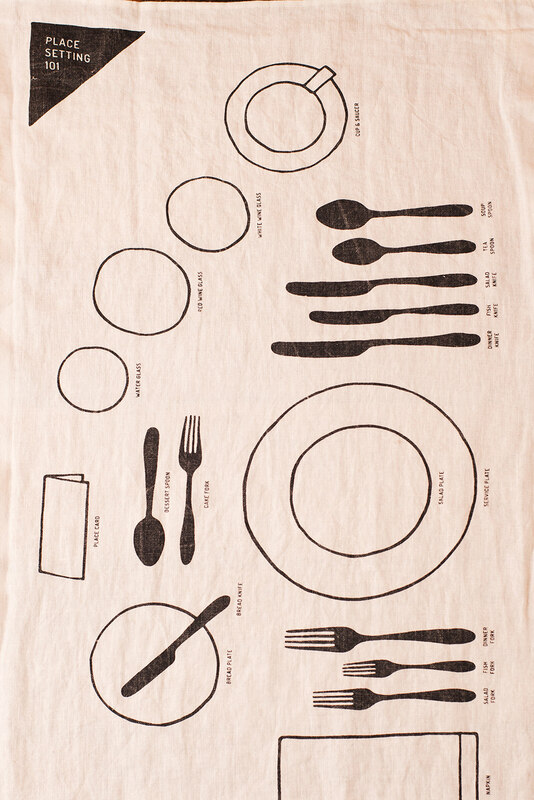 Made from pure linen, avoid surface lint when drying china and glassware. 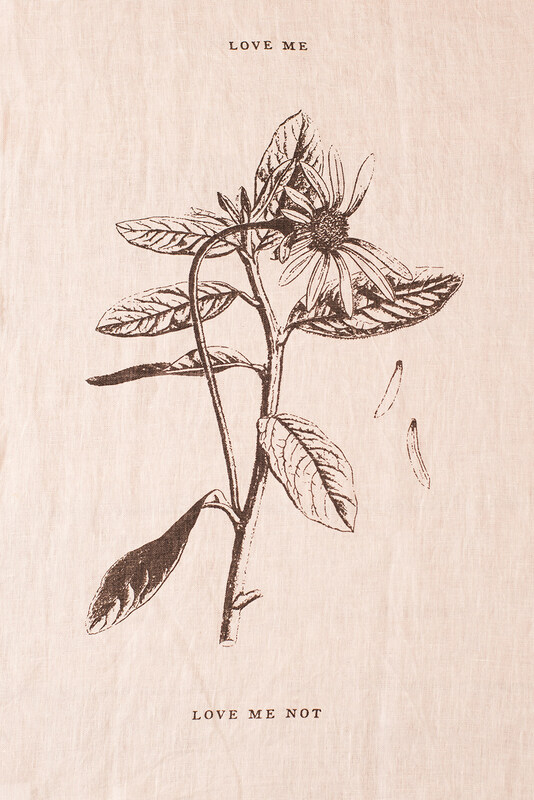 Individually silk screened, hand-hemmed finish. Handmade and enrobed in a 70% dark, single-origin chocolate. Enjoy each creamy caramel candy with your eyes, too, with the artwork on each decadent piece being as sweet as well as inspiring. Hand poured elegance. Glass jar with minimalist labels and gold lid. Made in small batches of U.S.-grown soy. Lead-free cotton wick primed with vegetable-based wax and premium oils. No added dyes or chemicals. Burns clean with a wonderful fragrance. Truly some of the finest bears in all of candy land, these sophisticated sweets sparkle with flavor. Infused with real Rosé. Rosé all day? Is there anything more to say but, "Yes, please!". Made with Honduran Cacao Trinitario Known for its mild flavor and earthy notes. 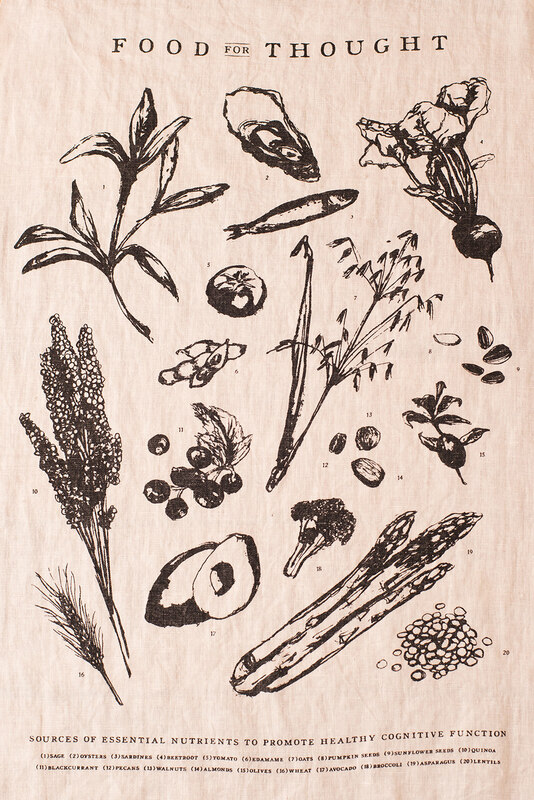 Artwork developed by company owner Maribel Lieberman. These chocolates are a feast for the eyes, tongue and soul. Sweet and spicy, we've brought you four amazing jam flavors to enjoy. Born and raised in Brooklyn, these inventive spreads taste best in great company. 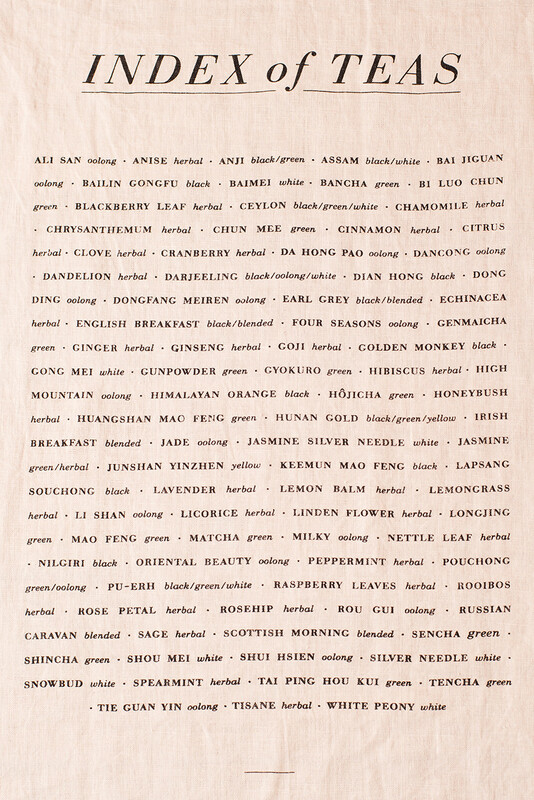 Jam-packed with the love of beautiful flavors, indulge morning, noon and night! Specially made by Joy of Light, these high-quality matches are meant to be displayed. Their long length makes them perfect to light your deep candles or your sage bundles during those year-round cleansing rituals. Each beautifully hand tied with rose petals. Many believe that the smoke from sage can purify a space. Practicing this ritual is said to allow you to begin the New year (or New day) with fresh, positive energy while giving a warm, earthy fragrance. Handmade and crafted locally in Brooklyn, NY, our beautiful wooden boxes are chicly designed with a fitted top, perfect for storing any and all your mementos. Due to the hand-crafted nature of the items we select for inclusion in our gift boxes, there may the occasional need for product modifications, but it is our promise that everything we send will be amazing. With that, please know that we reserve the right to substitute any product for one of equal or greater value in any of our offerings. Be the first to know about promotions, new products and more! Select as many gifts as you’d like to purchase. At check out, create an account to ship to multiple recipients. This item is sensitive to heat and should not be in transit for more than 2 days, especially when shipping to a hot destination. Add a little something extra to your gift. These cake pops from The Chocolate Room are special as well as award winning. 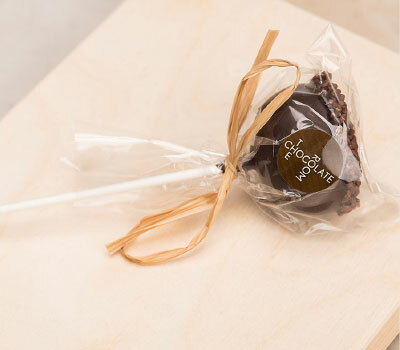 Each cake pop is a chocolate layer cake rolled into a bite size ball, is dipped into 60% Belgian chocolate, and splashed with either almonds or chocolate sprinkles all on a stick! Want to add a little something extra to your gift? 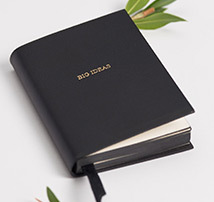 This beautiful Big Ideas leather bound mini journal will most definitely make your gift even more thoughtful & luxurious. 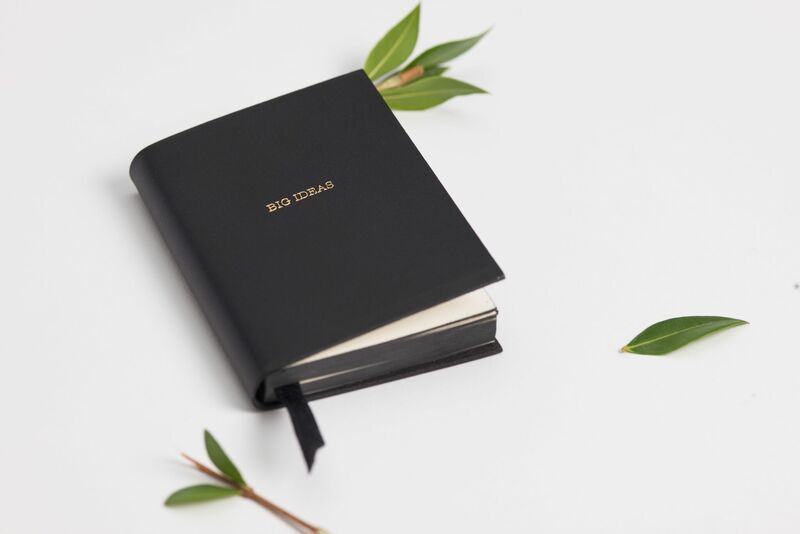 A collaboration between NYC companies Graphic Image X Aesthetic Movement, this beautiful leather journal is smyth - sewn for strength and longevity. Featuring lined pages and fits neatly in your pocket or purse. 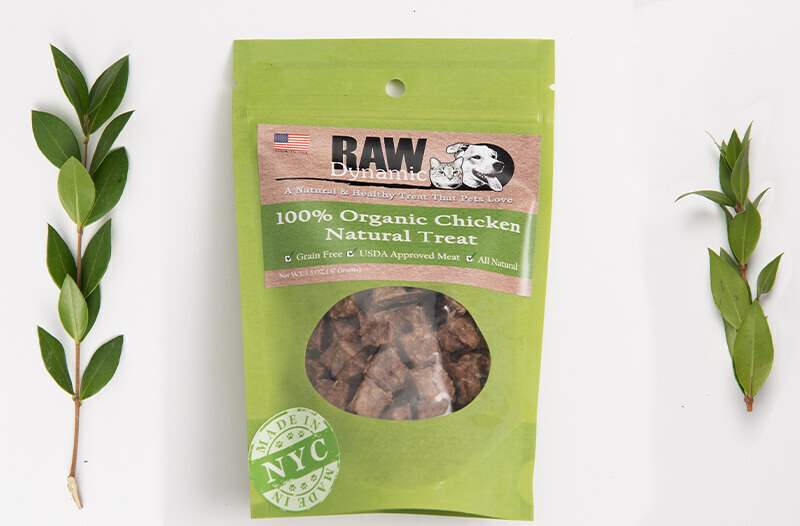 RAW DYNAMIC ORGANIC PET TREATS, GOOD FOR DOGS & CATS! We can’t forget our furry friends! Boop those noses and you’ll be loved for life! 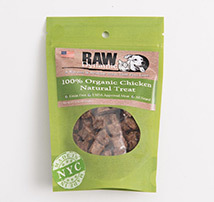 These single-ingredient, all-natural treats are healthy for Dogs, Cats, kittens and pups. Great for training or for getting a good dose of some cuddle time! Available in limited quantities, this truly amazing candle features multiple layers starting with Jasmine blossoms, calming Lavender, then a bright Mandarin—an olfactory experience reminiscent of a freshly picked bouquet of wildflowers. Burns up to 50 hours and housed in a cocktail tumbler with a cream textured minimalist label inspired by vintage graphic designers. Hand poured with 100% soy wax for a clean burn, a cotton braided wick primed with vegetable wax, and fine perfume oils and essential oils sourced from around the world. No phthalates, dyes, or preservatives. 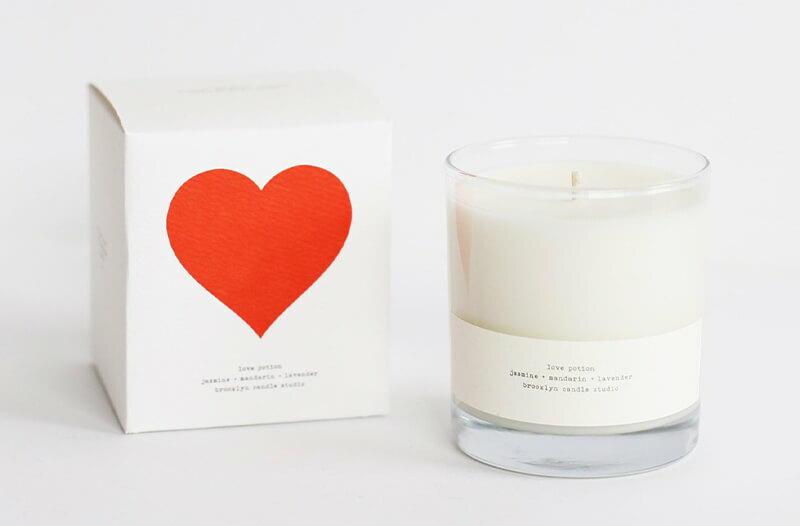 Available in limited quantities, this extraordinary candle, will be fitted inside our Classic Signature Wood box. Chicly designed with a fitted top and perfect for storing any and all your mementos. This truly amazing candle features multiple layers starting with Jasmine blossoms, calming Lavender, then a bright Mandarin—an olfactory experience reminiscent of a freshly picked bouquet of wildflowers. Burns up to 50 hours and housed in a cocktail tumbler with a cream textured minimalist label inspired by vintage graphic designers. Hand poured with 100% soy wax for a clean burn, a cotton braided wick primed with vegetable wax, and fine perfume oils and essential oils sourced from around the world. No phthalates, dyes, or preservatives. Add a little extra indulgence and luxury with this blue box of heaven. 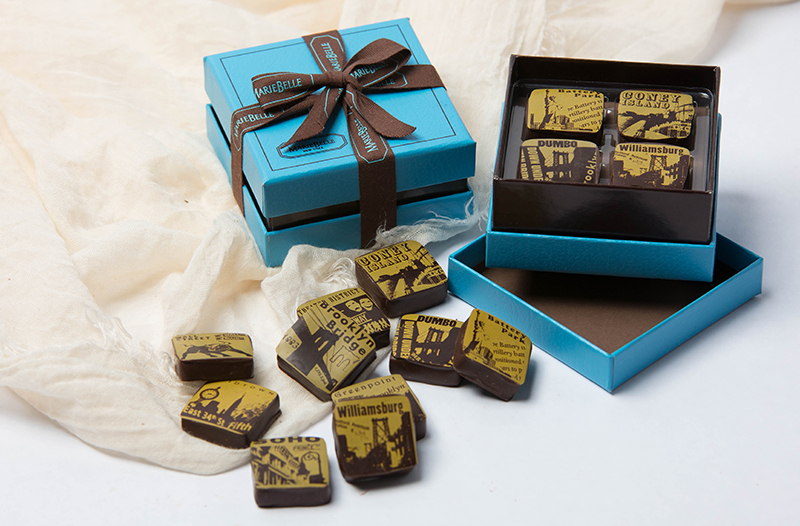 Each creamy caramel is enrobed in dark chocolate with iconic images of neighborhoods across New York and Brooklyn. Truly Delicious & So New York! Prefer Tea Over Coffee? Inspired by classic, dew-studded English gardens, The Queen's Guard Tea is an elegant and well-balanced afternoon tea infused with rose and lavender. Crafted by the experts at Bellocq Tea Atelier, an inconspicuous jewel tucked away in Greenpoint. 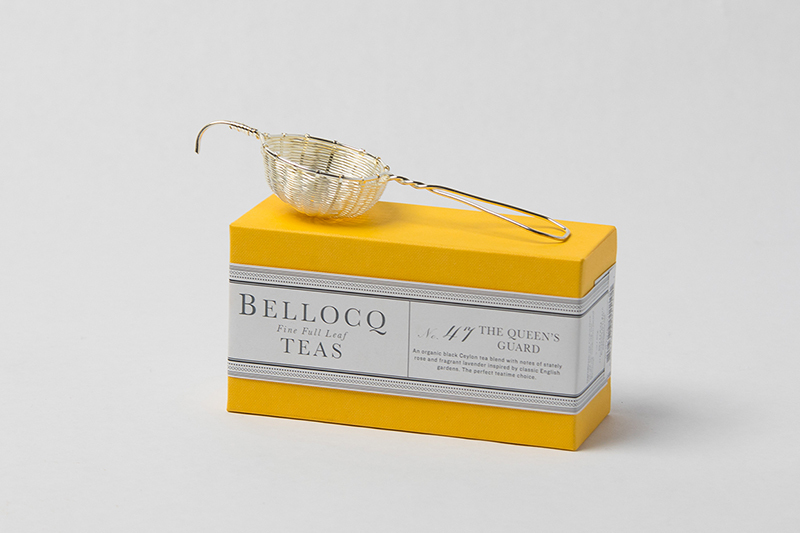 Included with the tea is this silver-plated, brass tea strainer handcrafted by Bellocq artisans and made to perch on the edge of your mug to easily strain the loose leaf teas for a perfect cup.